What are Cognac and Rum made of? As you well know, cognac is produced from grapes. Rum on the other hand is the result of distilled sugar cane byproducts such as molasses or the fermented juice of the plant. Now, we may be a little biased in this respect, but the tending of vines and grapes is arguably far more of a skill than growing sugar cane. So cognac wins this section: 1-0. 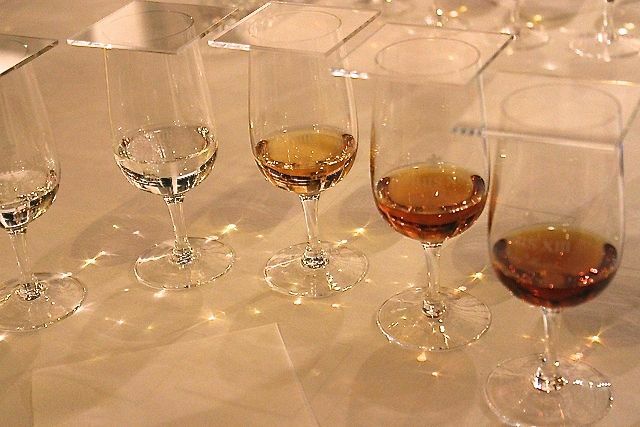 What do Cognac and Rum look like? Now this is interesting. Cognac is (in general) a beautiful amber hue. Of course, depending on the age of the cognac, this color can range from light, honey-like tones right through to a deep mahogany brown shade. This is one of the delights of cognac, you can tell so much about it before you even get close enough to smell the aroma, let alone taste it. Rum, on the other hand, can take on many different colors. It can be completely clear, like water, it can have a slight tint or it can be dark in color. This is down to many reasons that come about during the production process. However, you can’t tell as much from the color of a rum as you can from the color of a cognac. There are many intricacies involved in the production of rum. Many people think that a white rum will automatically be overproof (in other words, strong! ), but this is not necessarily so. This is because many distillers first age rum to improve the flavor, to then carbon filter it and remove all color. This would be unthinkable in the world of cognac…the color is as much a sign of the characteristic of the drink as its aromas. In essence, this means that you don’t get any clues as to the age or strength of a rum simply from the color – unlike the clues you get from the color of cognac. A slam-dunk win for cognac in this section: 2-0. Where are Cognac and Rum made? Okay, so we all know that cognac can only be produced by grapes from the geographical region of Cognac, France. But Rum – well, has no such limitations. However, it’s generally known that rum is produced in the islands of the Caribbean – many rums are made here. However, most of the sugar cane and byproducts are actually grown elsewhere, and imported prior to distillation. How long do Cognac and Rum take to produce? As you no doubt know, cognac can take anything from a couple of years to centuries to come of age. It’s all to do with the aging process in barrels, and this passage of time is something that can’t be hurried, unless the human race eventually manages to conquer time travel. But until such a time, it’s only the slow passing of the years that will create the cognacs we know and love. 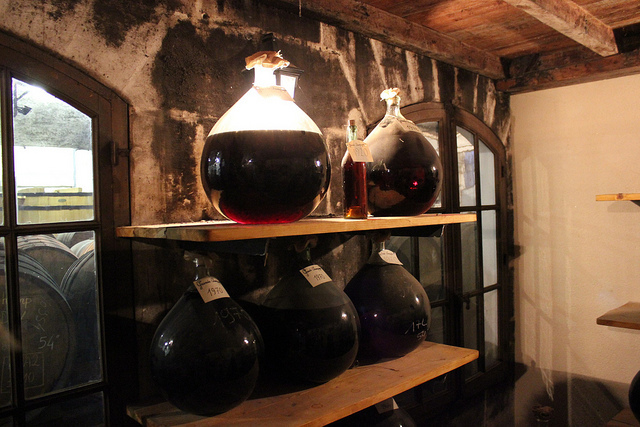 Find out more about the cognac aging process here. Now, rum is actually quite similar in this respect, with distillers aging rum in wooden barrels and blending different ages of the spirit to create the finished product. However, some are actually bottled, ready to be drunk in as short a time as a few months. Some are even bottled straight from the still! These are generally rums sold to the local market, and this is done for their unique character. 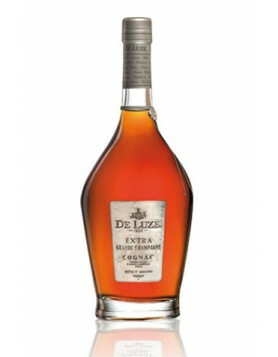 Others are labeled with the terms ‘vieux’ for a three-year or older rum, or ‘tres vieux’ or ‘hors d’age’ are commonly seen. You might even see some labeled up as vintage years. But rum doesn’t need to be aged anywhere near as long as cognac to become the end product. 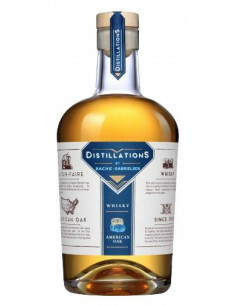 One of the reasons for this is that spirits produced from sugarcane don’t contain products that take time to become palatable. And this is the reason that rum can be produced in a much shorter time than cognac. So, which product wins here is a subjective matter, depending on your point of view: is faster better, or do you prefer the fact that there will always be a finite amount of cognac coming to the market, simply because we can’t fast forward time? We think both have their advantages, so we’re going to award a point to each in this section. Running scores so far – Cognac 4, Rum 1. Well, it depends on the quality you’re referring to. We all know that cognac can command eye-watering prices when it comes to rarity and age. But rum’s not too shabby in these stakes either. 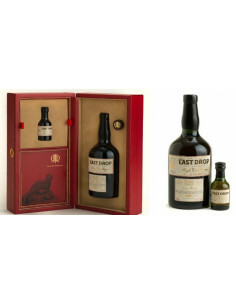 In December 2013, a case of rum dating back to 1780 sold for $128,000 at auction. It was believed to have been distilled in Barbados by slaves and then sat in a cellar in a UK manor house before being discovered. 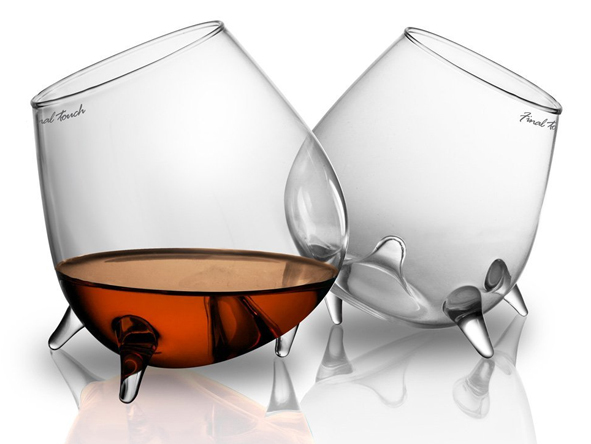 Of course, it doesn’t hit the dizzy heights of some of the most expensive bottles of cognac, but you still would need deep pockets to purchase such an item. Rum, as is with cognac, doesn’t have a typical cost. All that can be said is that when it comes to the most precious of rums, they still might be in the price range of a large proportion of the population. Not so with cognac. And whilst you can purchase a bottle of VS cognac for $30-$50, you’ll pay far less for an average bottle of rum in the Caribbean. 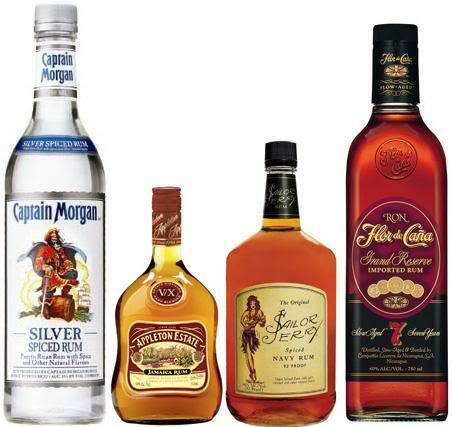 Even if you purchase imported rum in your own country, it’s likely to set you back far less than a cognac. So if we’re going for affordability here, we probably have to say that rum wins this section by a whisker. OK – this is a difficult question to answer, as both spirits vary so much according to age, blend and the skill of the producer. Rum has as many different variants of taste as cognac, and naturally, taste is subjective to the individual who’s drinking it. We have to say that they both score equally in this section (although naturally, we prefer cognac – we are a cognac website after all…). Cognac 5 vs Rum 3 ! So, our favorite tipple wins once again in the ‘Cognac versus ?? ?’ stakes. Of course, this is only our humble point of view, but we hope this has made the differences between the two spirits somewhat clearer. Both are created thanks to the skill of the distiller, and it’s no wonder that you get folks coming down on the side of one or the other. Were we Jamaican, we’d no doubt be coming up with a totally different point of view, heavily weighted on the side of rum! In the Far East Rum Diary #18 (link included) you will find my response to this article. That’s one great answer – thanks for that! Just read the article, loved it. I found a bottle Kohbrk in my cabinet un open the label has five stars on it .IS it still good? Since both use colorant like caramel or boisé or whatever allowed product to color correct the spirit, and also the fact that depending the barrel used are young or not their color influence will vary greatly i don t see why we should rely on the color for anything. Thanks for the comment Guillaume, really valuable. Hi. It seems that rums are not aging long as you describe them in your article. But It is not true. There are plenty of rums above 12 or 15 years old. That makes them very tasty,mild and also expensive. I drank 20 year old rum and i dont buy rums under 15 years old. On the other hand cognacs are usually younger than 15 years that we buy in the markets. So your score of rums vs cognac should be 4:4. Also d like to mention that there is also XO version of rums which usually contains much older blend of rums than XO version of cognac.